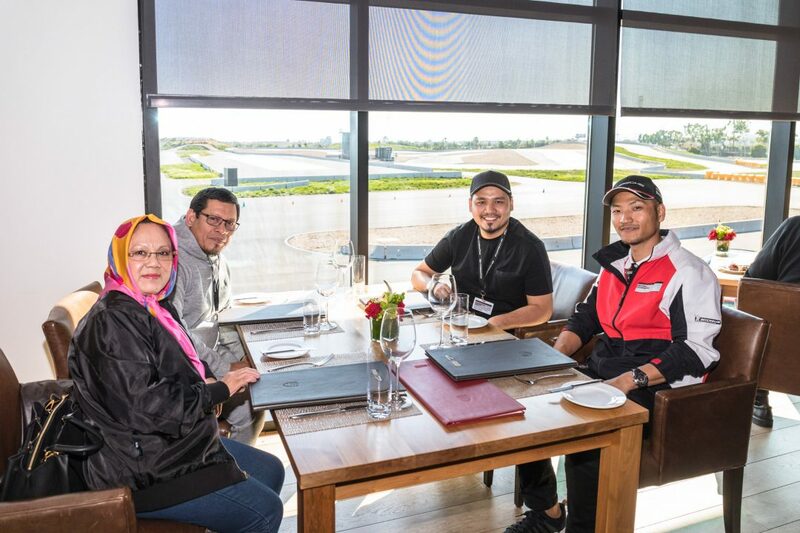 Remember Porsche’s much coveted Licence to Thrill Driving Event held at Sepang Circuit last Sept? Yes, it’s the one with the Chicken Egg Braking Challenge and the Reverse Gymkana. Well, before they start to announce their 2nd LTT edition, let us take a moment to have a chat with Elyas Bin Zakaria, the proud winner of the entire Licence To Thrill competition in 2017. 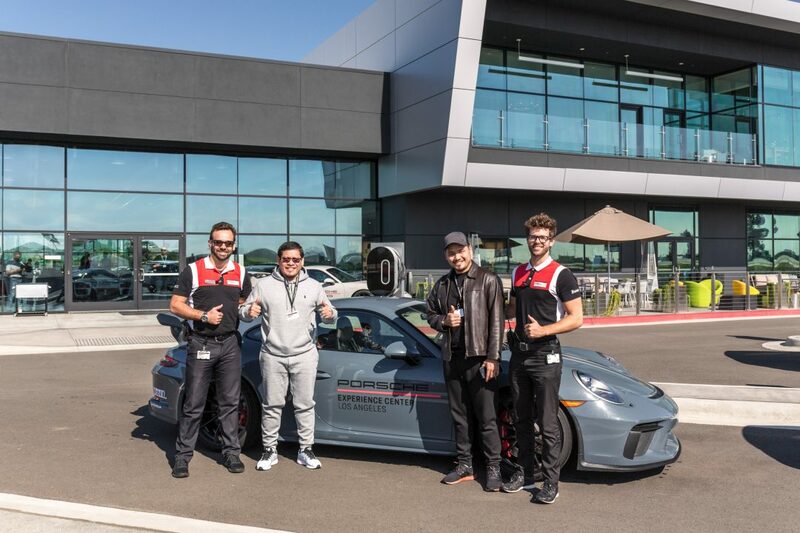 Elyas’ practically dominated the range of challenges posed and had beaten all 30 competitors, including yours truly to win himself a grand, all-expense paid trip to Los Angeles to sample the brand new Porsche Experience Centre (PECLA) Not only that, Elyas was in fact some of the first in the world to sample Porsche’s latest 991.2 GT3 as well as the 911’s famed rear engined siblings. 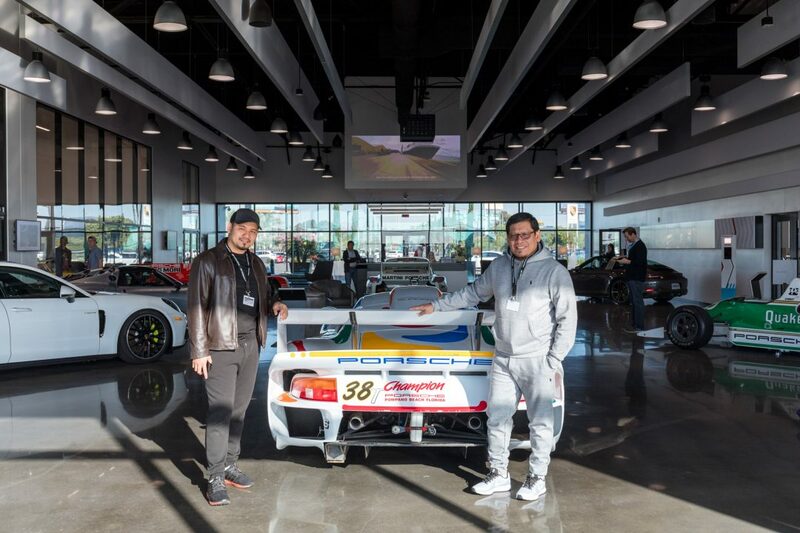 Elyas : I was super impressed by the new GT3. I knew it is supposed to be a road biased performance 911 that ranks just below the all out, track focused GT3 RS but it is not the case. 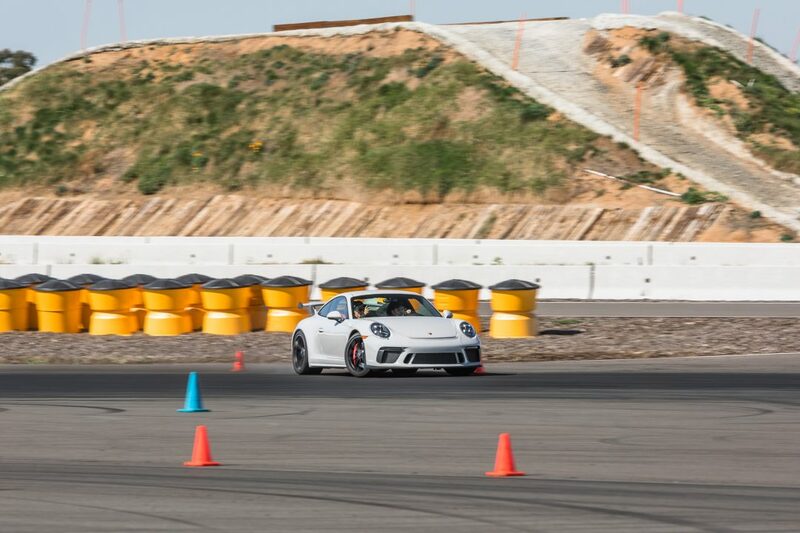 I think the new 911 GT3 trumps the outgoing 991.1 GT3 RS. 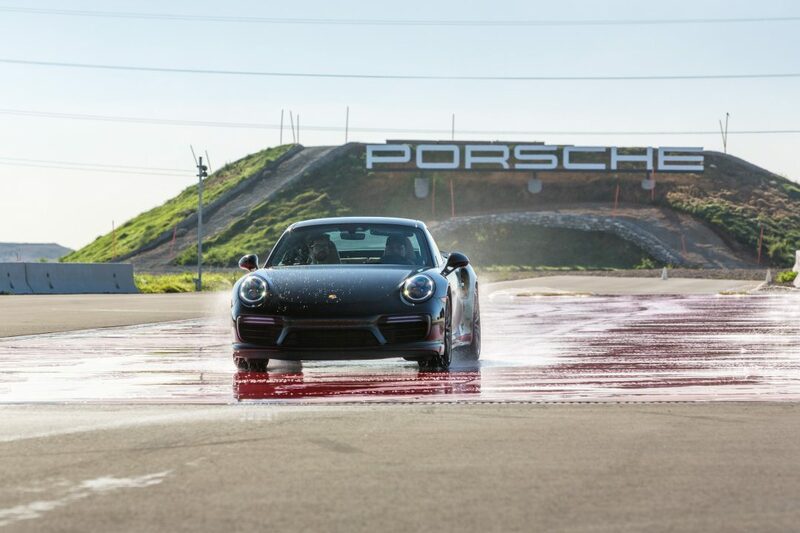 Here’s the interesting part, I managed to compare the new 911 GT3 against the new 911 Turbo S back to back during a launch control demonstration. 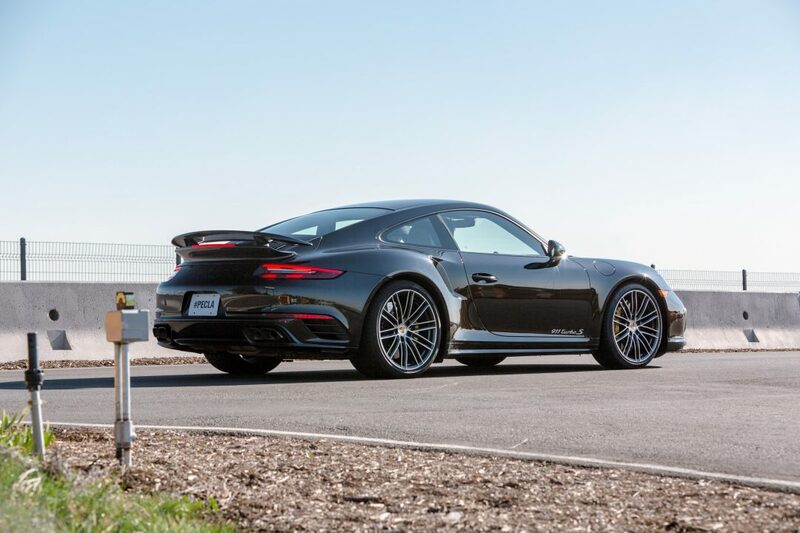 Although the 911 Turbo S is known for being king of the 911 family with its 4WD traction and more potential twin turbo engine, I felt the GT3 was on par with the Turbo S in outright acceleration even though on paper, it says otherwise. 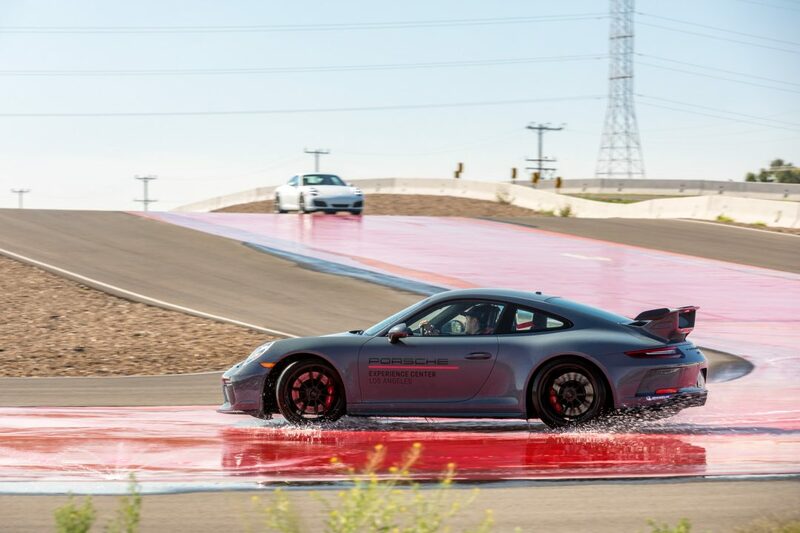 But what I really love about the new 911 GT3 is how mechanical the car felt. 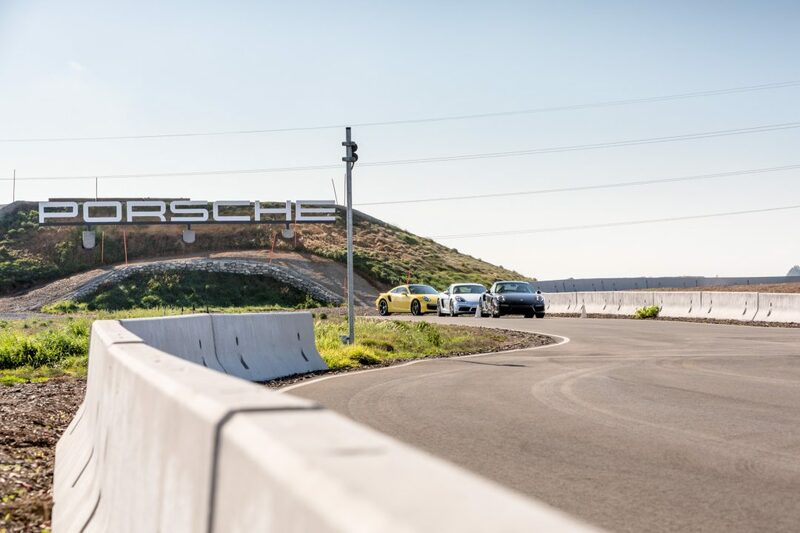 Every sensation felt was a lot more dramatic than the relatively smoother sailing 911 Turbo S. What’s special about the GT3 is, despite being made for the road, it now posses ever more track oriented pedigree yet remains perfectly suited for road use. You know what? 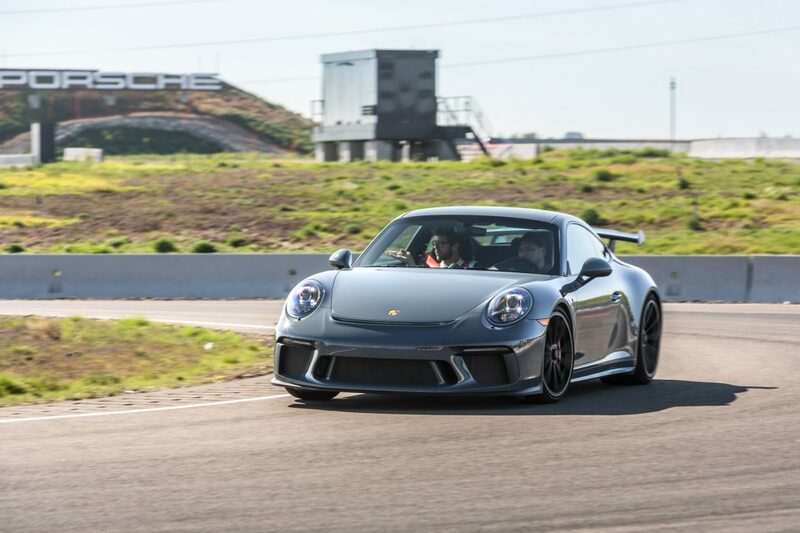 I was so impressed by the new 911 GT3 during the Porsche Experience in Los Angeles, I subsequently put in an order for one in bright Signal Green. It’s that good. 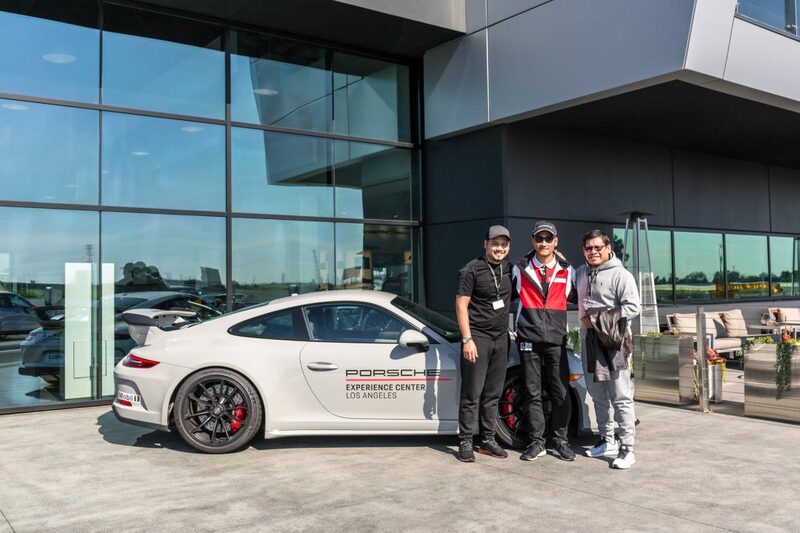 ‘(00) : 2 – We’ve both been extremely privileged to be selected in Porsche’s Licence To Thrill last year, which you dominated. I think the most challenging segment was the reverse gymkhana and the Water Challenge. What about you and how did you manage to conquer every one of them so well? Elyas : To be honest, the License To Thrill is entirely unique. 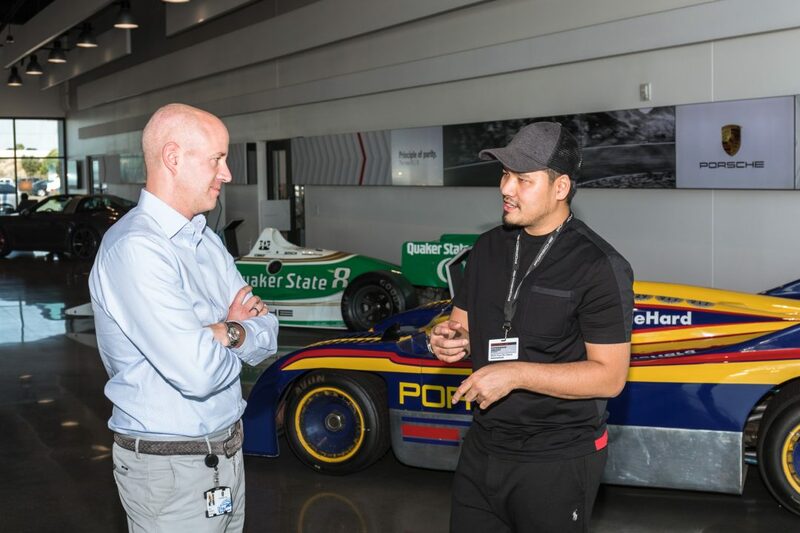 It is also the most unbiased driving event ever, welcoming drivers from all background. They range from the very experienced to the not so experienced. Speed or lap times are worth nothing here. Split second judgement and accuracy are all that matters. 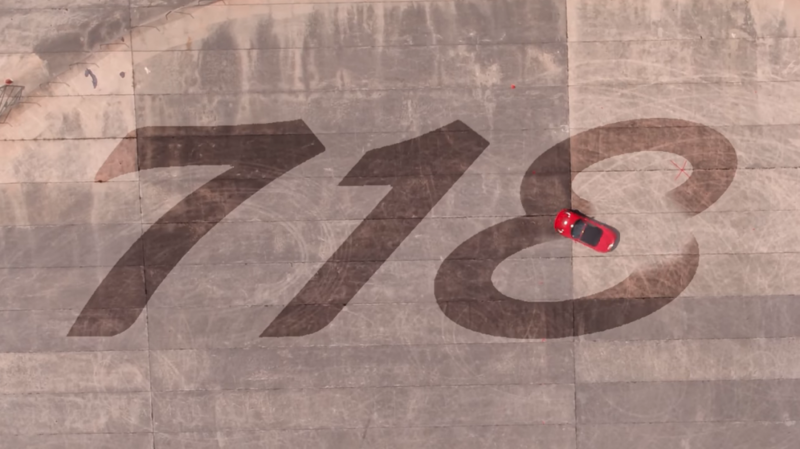 Just like the one where we painted a virtual 718 on the car park with a 718 Boxster? It was totally unexpected and unseen but we had to do it there and then, ready or not, with zero experience. I think I “painted” a good one too. Next was the Breaking Challenge. I think it was quite challenging that one. 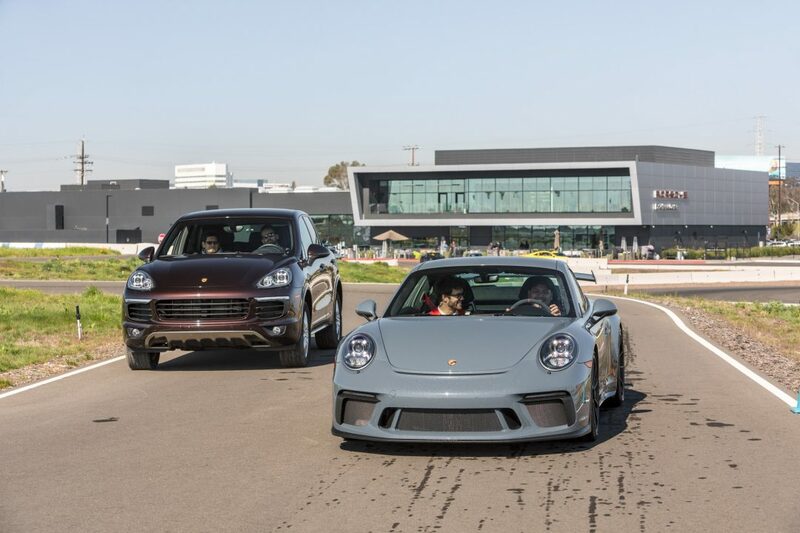 They gave us 2 911 Turbo S but one had PCCB and the other ran steel brakes. We’re expected to accelerate, from zero to about 80kmh and then braking as close to a chicken egg as possible. It was challenging because we only had 1 try before an official run in each car but it wasn’t the same car after the other, which made it harder to gauge, because the PCCBs stop so much more quicker than default steel discs system. 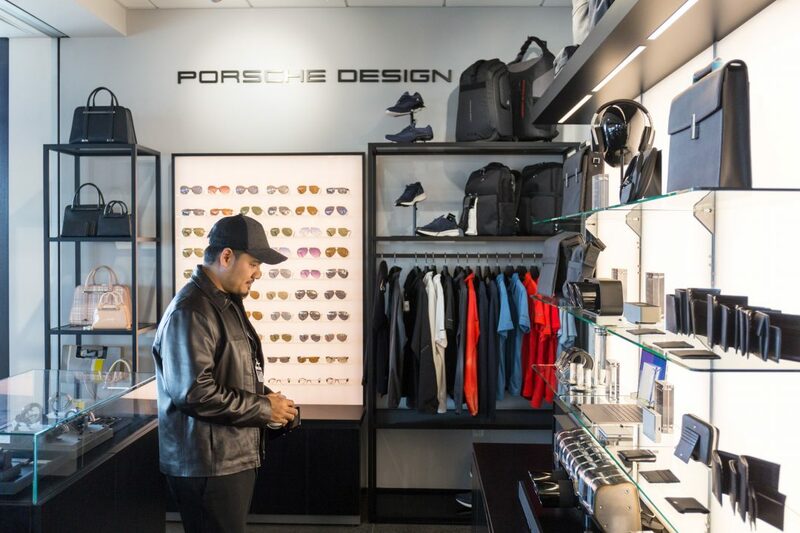 ‘(00) : 3 – You flew to LA to claim your prize as a result of Licence To Thrill, I heard you got to train with a Porsche certified driving instructor there too.. That must have been amazing, how what that like? 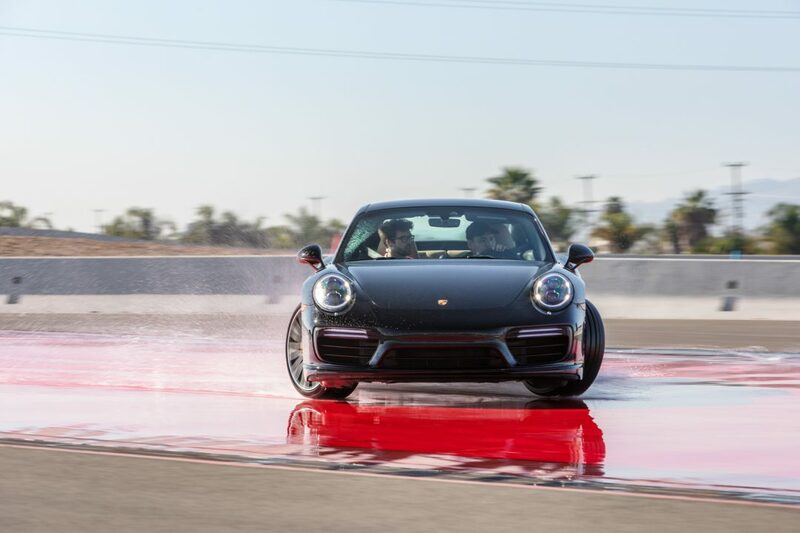 which Porsche and what did you learn from the driving course? 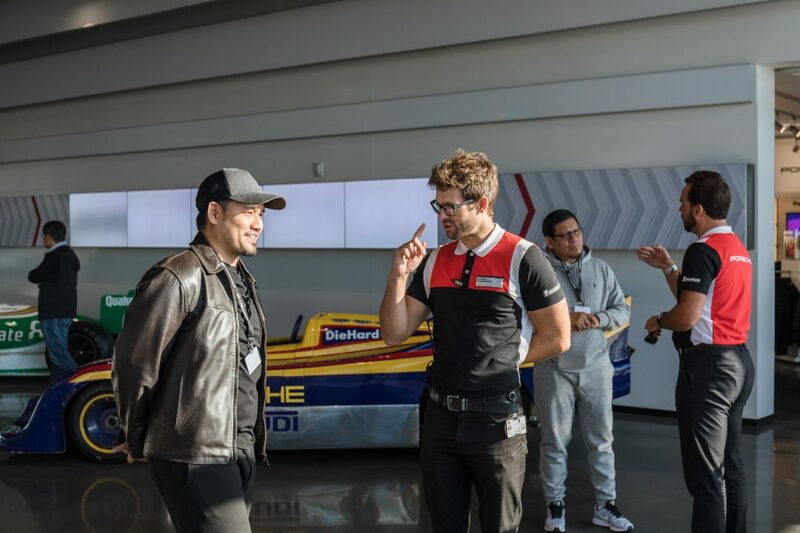 Elyas : The best thing was everything’s fully sponsored by Porsche. I was even allowed to bring a partner so I brought my dad with me. My mum came on our own cost so it was an amazing family outing and we even extended our stay there. 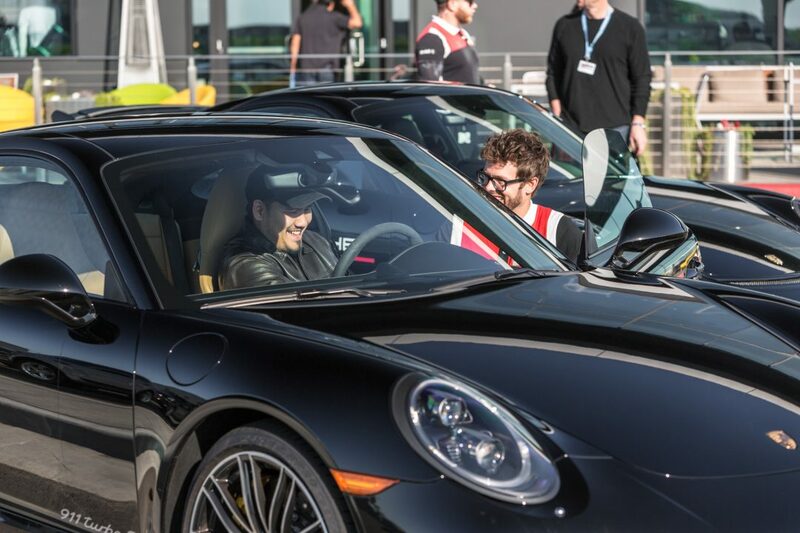 The instructors at The Porsche Experience Centre were very qualified. 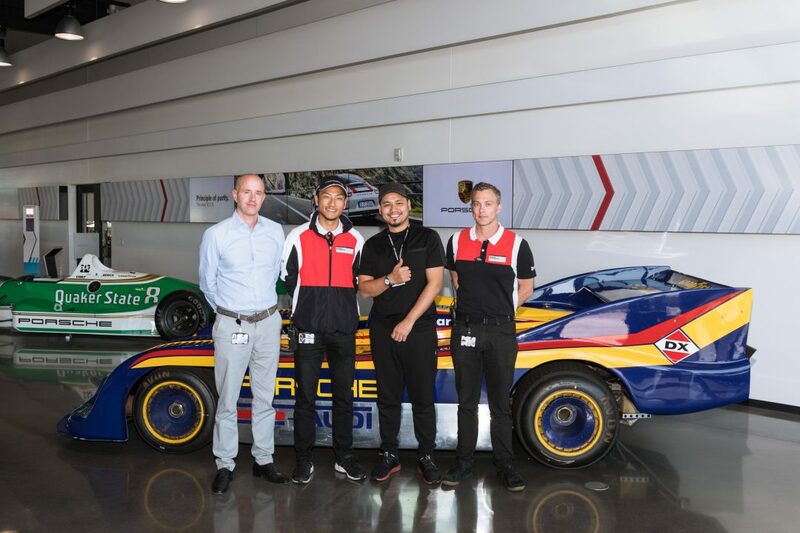 I learnt a lot from them through the courses but I was even luckier when I got to meet a special Porsche Driving Instructor in particular. It was Dai Yoshihara, a US based Japanese drift star. 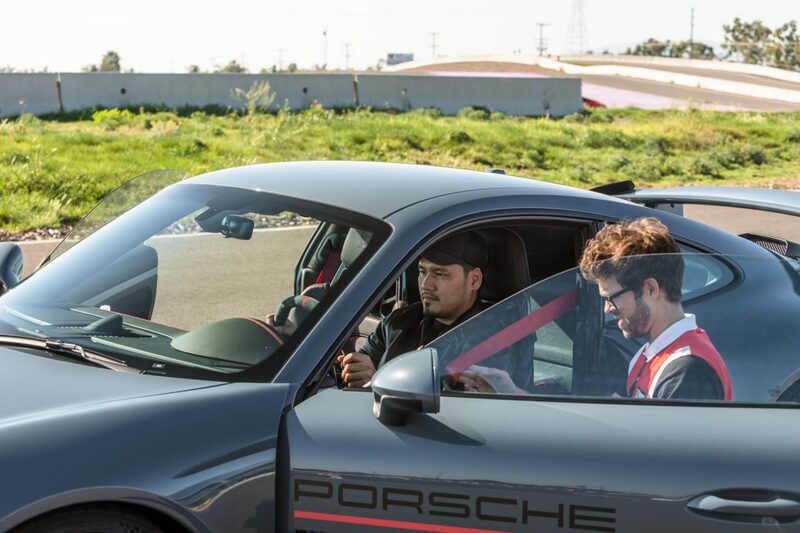 What’s more, he’s not always at every Porsche Driving Experience in LA and I got to see him. 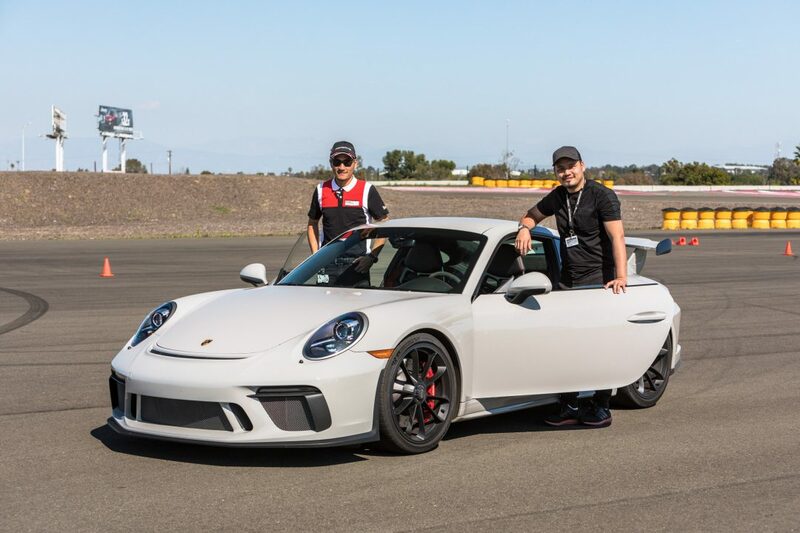 Dai even taught me how to drift the brand new 991.2 GT3, although I was able to hold a longer time sideways than him at one point so that’s was pretty amazing. I also got his number and we’re friends on Instagram now which is great. 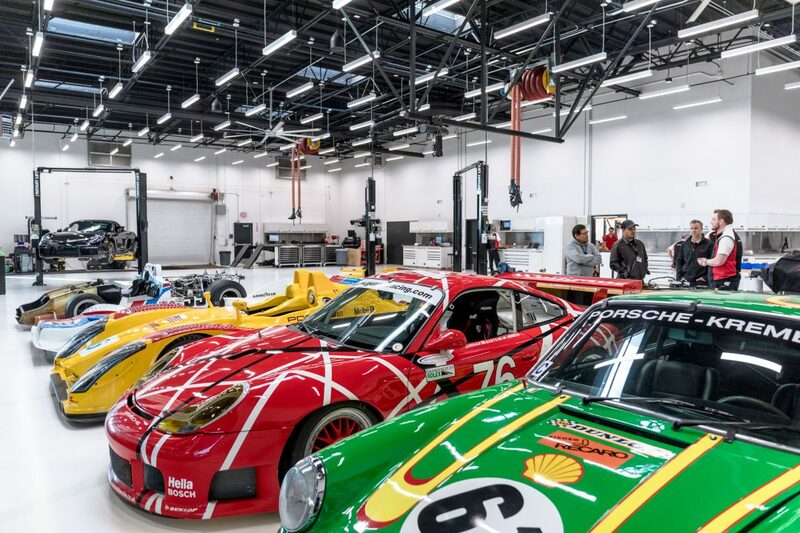 What’s more, they’ve only just replaced the entire Porsche Driving Experience fleet from the old GT3RS to the new GT3 so the cars are all Porsche’s latest. I can’t help feeling privileged to be given the opportunity to do all these in LA.